Provides each user the ability to customize to their speech style, medical vocabularies, and accent. We work with ALL levels of computer users from beginner to expert. We work with all levels of computer users - beginner to expert. complete clinical notes instantly, save money on transcription costs, and save time by streamlining workflow. 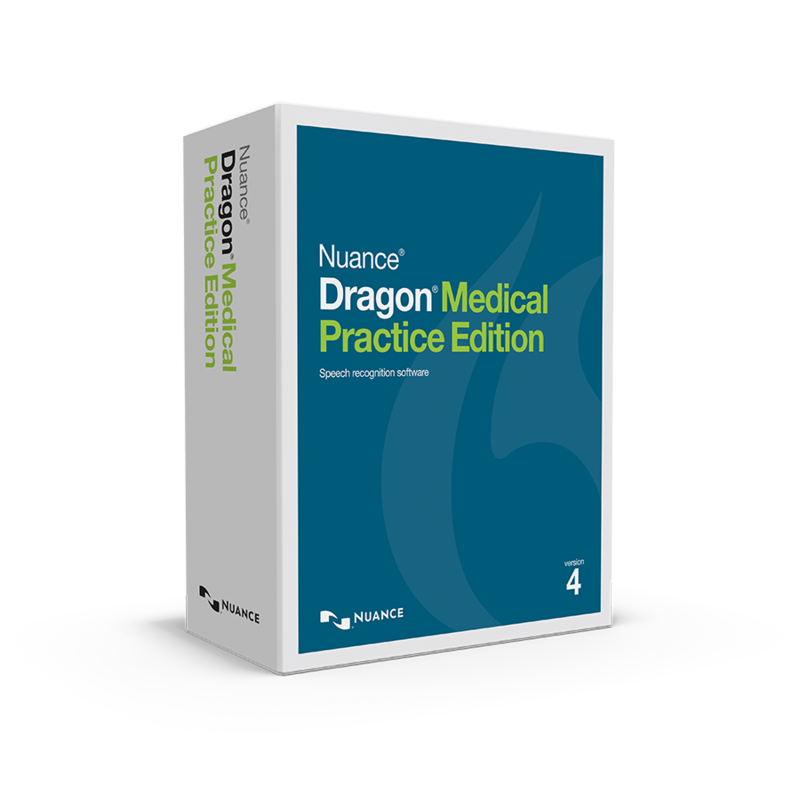 Dragon Medical Practice Edition 4 is only intended for Independent Practices with 24 or fewer Physicians and not for sale to hospitals or practices with 25 or more physicians. 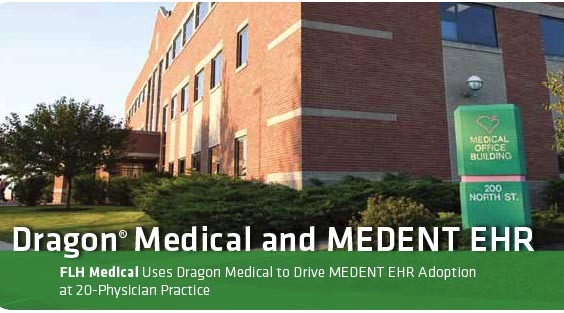 Dragon Medical One can quickly and painlessly bring your practice into the present and allow you to dictate easily within your EHR. Dragon Medical One can be installed on any Windows-based clinical workstation or laptop. 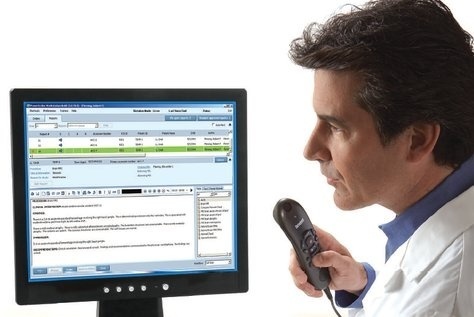 Once installed, clinicians simply open the app from the Windows Start menu, place the cursor where they want speech-recognized text to appear and start dictating into any clinical or non-clinical, Windows-based application. Fast, extremely responsive, and highly accurate - Dragon Medical One provides clinical speech recognition and speech profiles that can be easily accessed across multiple devices. remarkable accuracy and ROI while freeing clinicians to focus on why they went into medicine in the first place... to care for patients. 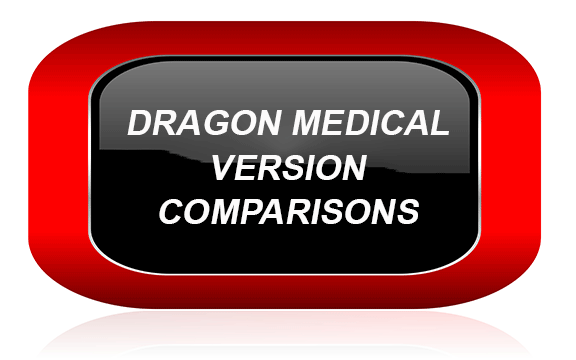 Traditionally, Dragon Medical speech recognition software was sold as a box product. 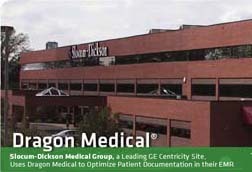 Dragon Medical One is sold as "Software as a Service" and is a subscription based product with a 2-year contract. 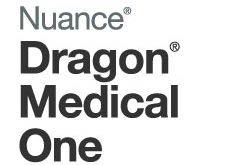 Dragon Medical One is designed for speed, accuracy and flexibility. It features speech profiles that can be accessed and shared across the widest range of devices in the industry. Give your users the ability to speak freely and as much as they like. There are no per-device limits so clinicians can stay productive anywhere. You don't need a huge budget to get huge benefits. 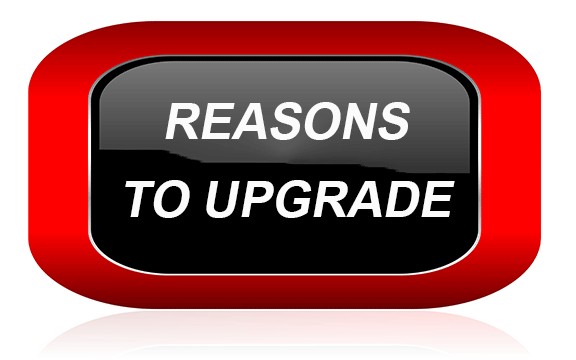 Our cloud-based solution offers affordable subscription-based pricing so there's little up-front capital investment. Clinicians can complete their patient notes as soon as they meet with each patient. All within any Windows-based device using the flexibility of a mobile app. PowerMic Mobile is highly scalable so it can grow with your organization and offers web-based central management. Smartphone Compatible App is available via the App Store and Google Play store and iOS and Android compatible simplifying the documentation process. Limit the Pain of your EHR!!! Start Creating Patient Notes with a Soul!! What Do Doctors Love About Mindware Connections & Dragon? "Dragon has changed my life. I can have a full load of patients during the day, generally, in 30 minutes or less, all my notes are closed and completed and I can be out the door." "I have been using Dragon for a couple of years now. 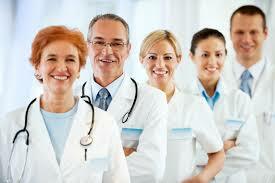 It has allowed us to streamline our electronic medical record. We have eliminated the need for any transcriptionists. Our notes are done that day 99.9% of the time. We love what Dragon has done for us, and we love Pam and Mindware Connections even more because of their great customer service. I would highly recommend them and Dragon to anybody!" "Ease of use and adoption were phenomenal... What was striking to me was the absence of a significant ramp up time. The Mindware Connections' training is an essential component of a smooth and speedy implementation of Dragon."